Jack Tobin Is Our September Cavity Free Super Star Winner! 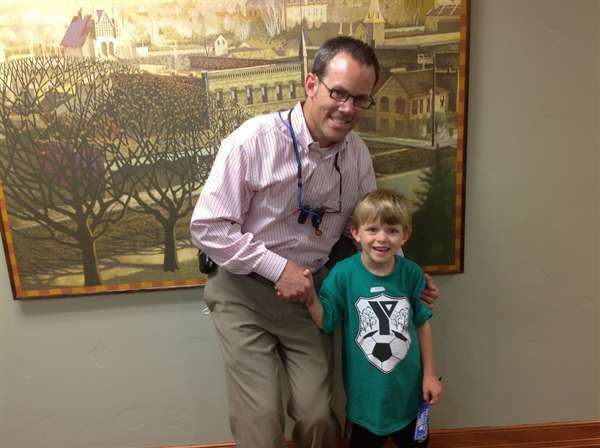 Congratulations to Jack Tobin for being September’s Cavity Free Super Star Winner! By regular brushing and flossing, Jack kept his teeth healthy and cavity free for his appointment. Thanks for coming in, and for taking such good care of your teeth and gums, Jack! All children ages 3-14 who have no cavities get to join the Boise Summit Dental Cavity Free Super Star Program! 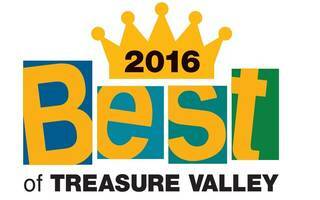 Each child will be entered in a monthly drawing for 2 Free Movie Passes! We will also place their names on our website as we want everyone to know that we are proud of these children who have been doing a great job taking care of their teeth and gums at home!